Kington Show offers a traditional show with horses, cattle, sheep and Poultry classes culminating with a grand parade of livestock. 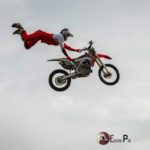 There is something for everyone including a motorbike stunt team, horticultural tent, young farmers, an after show dance and much more! There will be nearly 200 trade stands at the event, with many local producers, arts and crafts, food, tools, toys, clothes, tractors to name just a few! 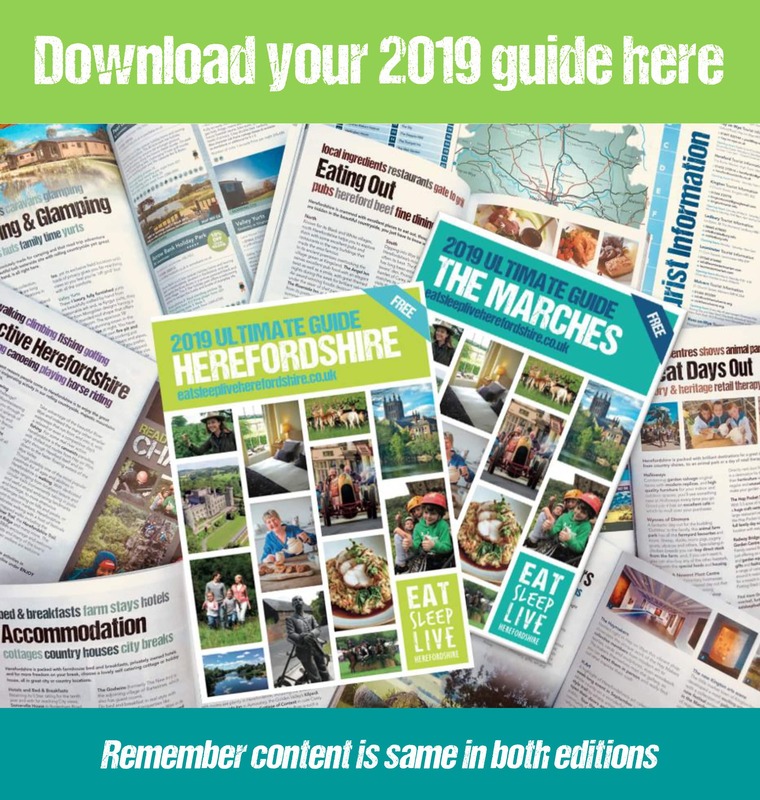 The show will combine the traditional feel of an agricultural show, including horse, cattle and sheep classes, with an action-packed programme of entertainment. 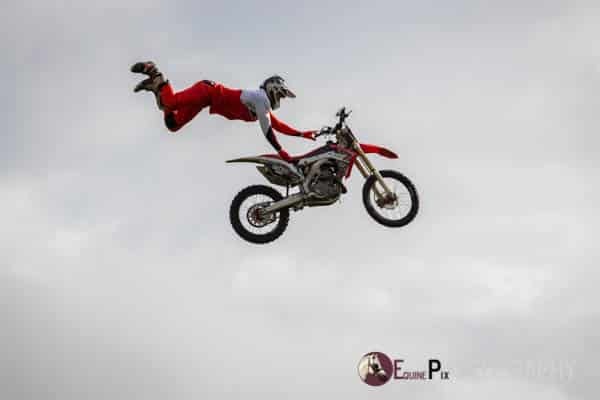 In the main ring, excitement will be provided by the country’s top Freestyle Motorcross Team – Broke FMX with their heart stopping stunts. In addition, we will have the grand parade of livestock, sheep dog displays, trotting races and vintage vehicles. Elsewhere on the showground there will be thrilling displays. There will be plenty of opportunity to eat and drink during the day at the wide variety of catering stands and the licenced public bar. In addition, there will be nearly 200 trade stands, a dog show, horticultural classes, shearing and YFC competitions.